She majored an illustration at Setsu Mode seminer in Japan, She was beginning to work with magazine and advertising media from under enrollment in school. 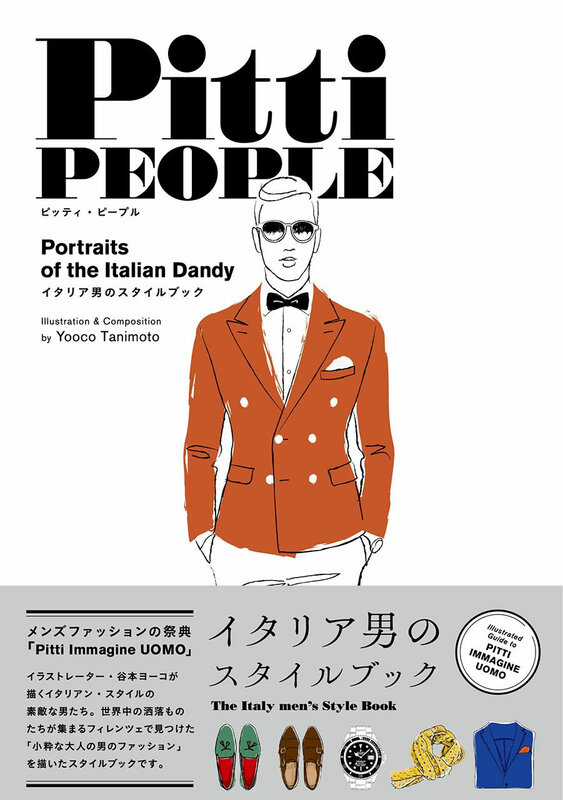 Her work which used as the motif the everyday moment when urban style of man and woman & couple, the life style of a family, etc... CASCADE COOP. 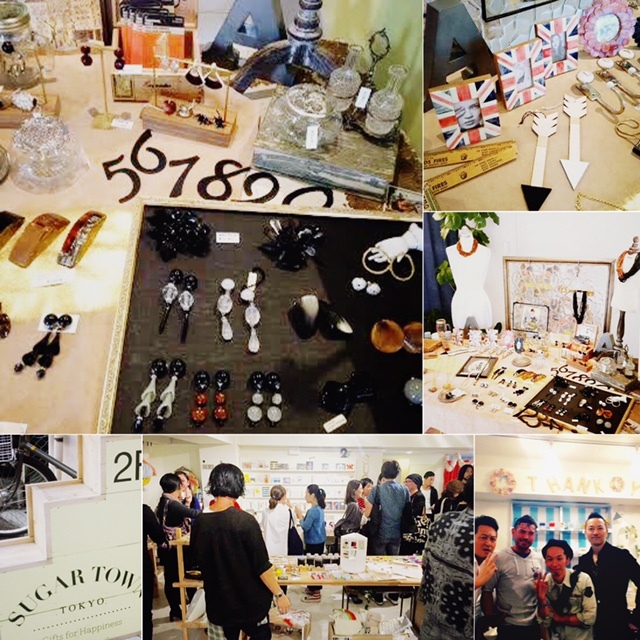 is established with an interior designer's husband on June/2006. Also, she provides to interior design and planning,too. 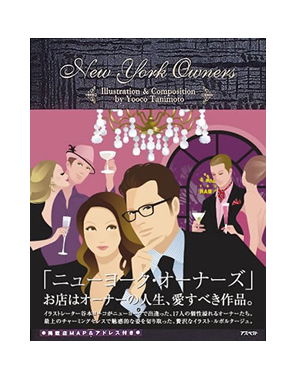 Publications of "New York Owners"
Copyright ©2006-2014 Yooco Tanimoto All rights reserved.